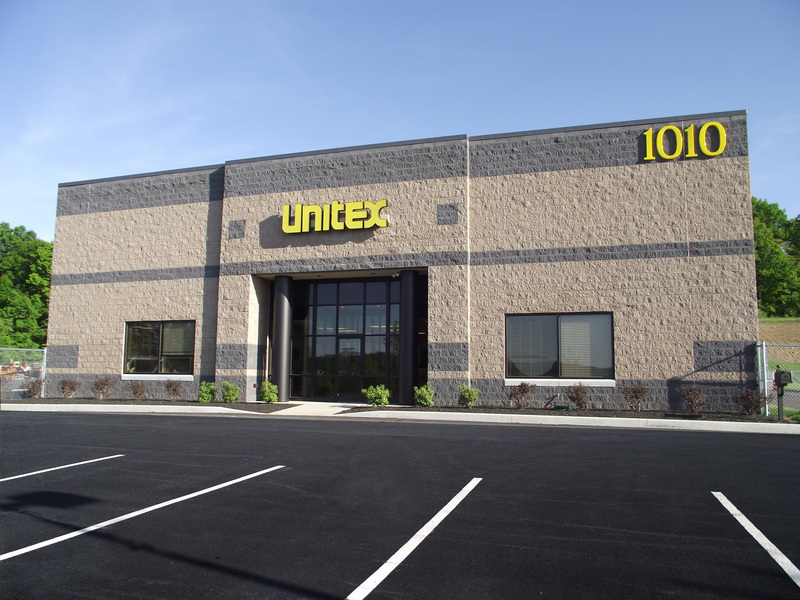 United Tectonics Corp. – UNITEX is always looking for experienced Paving and Concrete professionals. If you have experience in the following trades, please contact us by email, fax or phone. Unitex offers Medical, Dental and Prescription coverage, vacation, 401k plan, referral bonuses and excellent pay depending on experience.